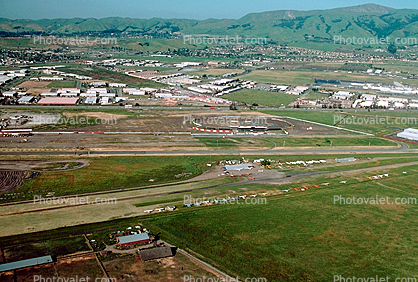 The Hayward Executive Airport has more than one runway. The longest is a paved runway extending 5024 feet. The airport buildings are at an elevation of 47 feet.